There are always two sides to a story. Sometimes there is more than two, but today I am going to focus on the two main sides of the Keystone XL Pipeline story. The story of the Keystone Pipeline is enormous with many opinions and arguments. 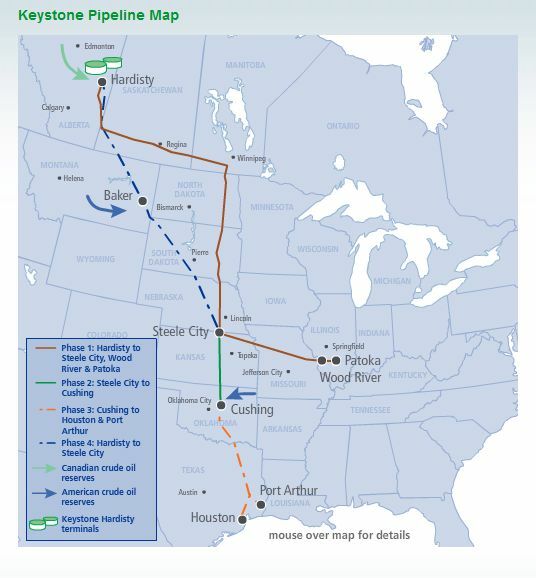 For those who do not know already, the Keystone Pipeline runs from Alberta, Canada to Cushing, Oklahoma. However, there have been plans to expand the pipeline for a long time. The 1,700 new miles of the pipeline would represent two new sections, a southern leg and a northern leg. This larger pipeline is referred to as the Keystone XL Pipeline. Not everyone agrees that this expansion is a smart idea. There are large concerns for the possible environmental effects of this new pipeline and the kind of oil it would be transporting. However, those who are in support of the pipeline believe that it would help the economy tremendously. Here is a map showing The Keystone Pipeline and the Keystone XL Pipeline. The dotted lines are the XL sections. 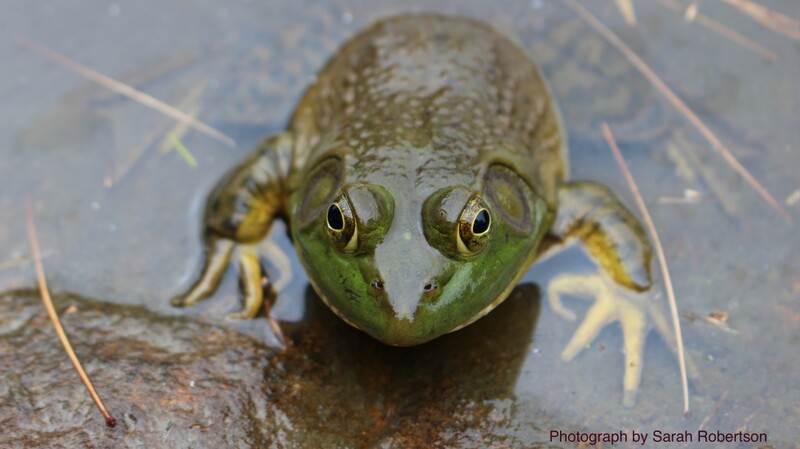 The biggest environmental concern is the use of heavy Canadian tar sands oil. The existing pipeline carries U.S. light crude. The difference between these two types of oil is dramatic. If the Keystone XL Pipeline was built, the pipeline would be able to deliver 830,000 barrels of oil per day. Unlike U.S. light crude, tar sands oil, or bitumen, has a large amount of clay and sand in it. It is also more corrosive than conventional oil. So, not only is this corrosive oil more likely to cause leaks in the pipeline, but it would also cause more damage when spilled. The heaviness of the oil causes it to sink into the earth and water rather than floating on top of it. Also, before tar sands oil can be used it has to be refined into usable oil. This process uses tons of water, which is already a dwindling resource. In addition, tar sands oil releases more harmful emissions into the atmosphere than other oils when burned. A Final Supplemental Environmental Impact Statement for the XL pipeline found that the pipeline would not have a significant impact on climate change as a result of tar sands oil because it will be extracted whether or not the pipeline existed. I partially disagree with this statement because, yes the extraction will continue without the pipeline, but with it the use of tar sands oil will only grow. Without the pipeline, people are either forced to find a different source of oil or a different source of energy. Yet, if they are given tar sands oil they will most definitely use it. Considering how much concern exists surrounding the new pipeline, there are a lot of people who support it and think it is a great idea. The main benefit that people feel most strongly about is the benefit to the economy. It is estimated to create anywhere from 40,000 to 20,000 jobs in the U.S. It will also allow the U.S. to reduce its dependence on foreign oil. Currently, President Obama has 10 days to veto the bill authorizing construction of the Keystone XL. Both the House and the Senate passed the proposal. However there was not a wide enough margin to override a presidential veto. Shortly we will see if the Keystone XL Pipeline will be built.